Chocolate and cherries, they go together like sunshine and smiles. This darling and delectable treat can be whipped up in just a minute, yet the marriage of flavors will leave your taste buds in a good mood all day. Make one just for you, or a tray full to share with your crew! Cherry (from the cherry pie filling ;)) On Top! Oh my!! This looks delicious! Ok...its 1 a.m. and you so have me wanting some chocolate or at least something sweet. and that may be why i'm up at this time anyways. Due to eating sour skittles and cookies and cream pieces before trying to go to sleep. This looks so good! I will be making this for dessert one day this week! 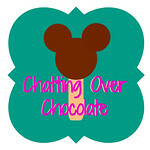 Thanks for sharing at Heavenly Treats Sunday Link Party! I am a follower now love your blog! I have a couple of sweet little granddaughters that would love this!!! I Love your blog and your recipes. You know you're killing me right? Oh lord girl looks too freaking yummy! This recipe looks delicious! I found you on Back for Seconds! I'm following your blog now =) Enjoy your day! This recipe looks absolutely yummy! Can hardly wait to make it for my family. Thanks for sharing! So many yummy layers in there! Looks like another yummy creation! Thanks so much for linking it up. Hi, I'm your newest follower! I found you via Diana Rambles pin-me party. The cherry chocolate delight looks wonderful. I'll have to give it a try! What a simple and delicious idea! Those flavors go great together! 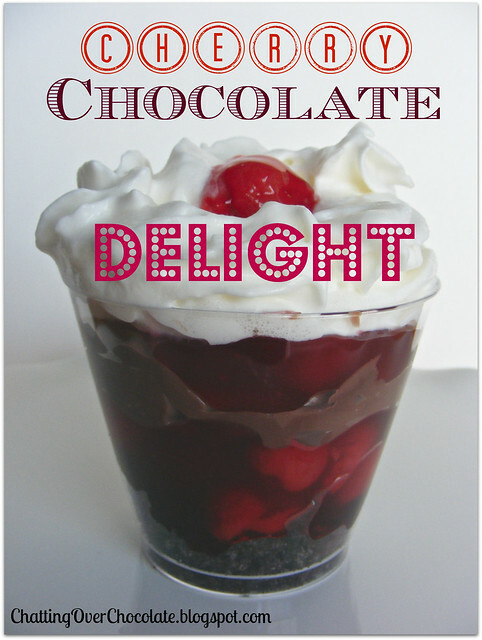 We will just love this Cherry Chocolate Delight, a great dessert. Hope you have a fabulous week and thank you so much for sharing with Full Plate Thursday. Yum! I love that you can make this in single-serving portions! Pinning! Thanks for linking up to Talkin’ About Thursday link party. I hope you will come back next week too! 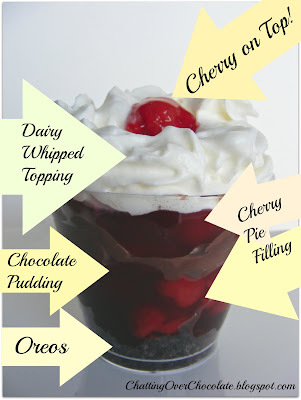 Yum - one of my favorite flavor combinations - cherries & chocolate! I would love you to link this recipe up at our link party. It is open through March 1 & is all chocolate! http://www.ratetheplateutah.com/2013/02/food-holiday-link-party-chocolate-month.html . Thanks! Umm.... yes! Drooooling! Featuring you this weekend! THANKS for linkin up and sharing!